Massive North wind storm hit Malta this moning forcing the cancellation of the Malta Marathon 2019 were 5000 runner had to take part. 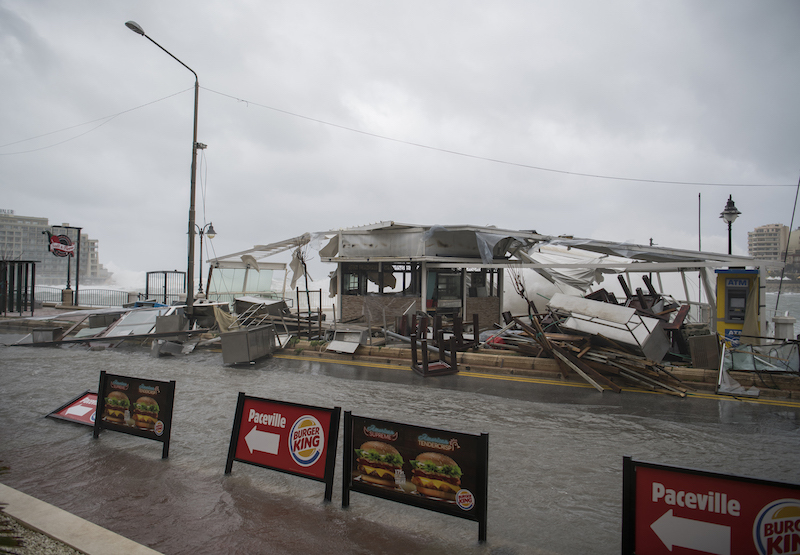 Most of the north coast suffered severe damages, especially Hotels close to the sea which ended up flooded. 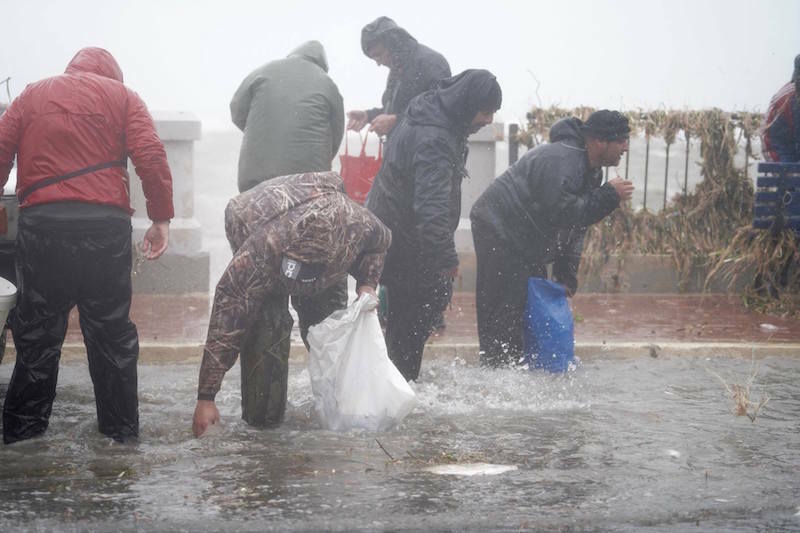 Thousands of fish were also thrown in the roads after the fish farms out at sea where severely damaged. 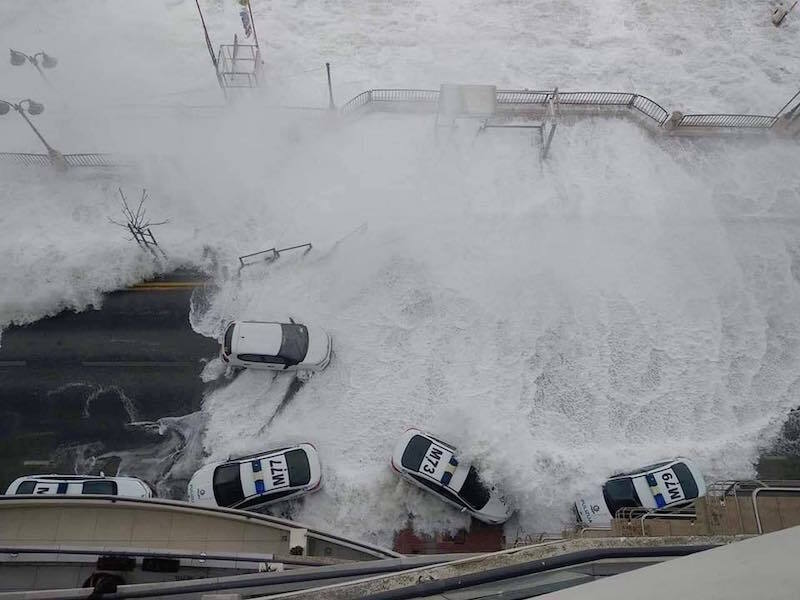 Whilst most of western Europe was basking in abnormally high temperatures in late February, the Eastern Med was experiencing one of the worst storms in many years. 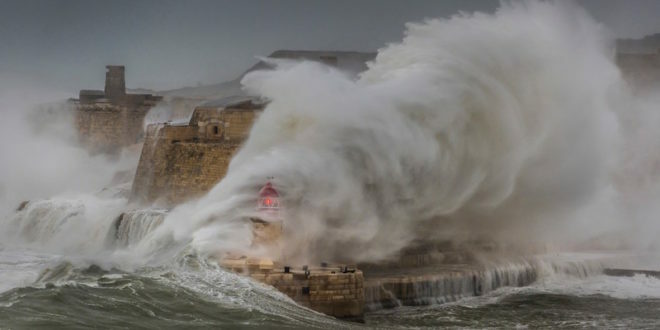 Constant winds of Force 9-10 blew for almost three days causing large scale damage, especially in Malta. Fish were being thrown on to the coastal road from the sea, and harbourside buildings, many of them shops and restaurants ,were simply washed away. Mercifully, there were no fatalities, but the Eastern Mediterranean island is going to take a long time to return to normality.